The ballet company unveiled “Mata Hari” to the public and press Tuesday afternoon, ahead of the opening performance at the Seoul Arts Center the same evening. “Mata Hari” runs until Sunday. 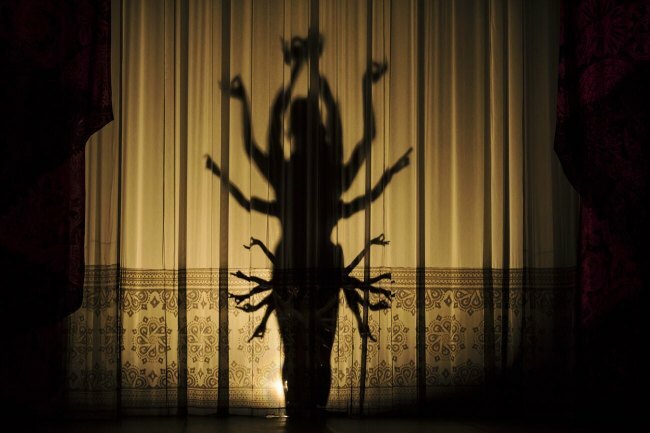 “Mata Hari” is the result of a yearlong collaboration between Kang Sue-jin, the ballet’s artistic director, and choreographer Renato Zanella. Ties between Kang and Zanella go back 25 years. Zanella choreographed the 1993 Stuttgart Ballet production of “Mata Hari” in which Kang, then 26, danced the role of Mata Hari. In 2017, Kang, who had assumed her current post in 2014, asked Zanella to work with her on “Mata Hari” once again. 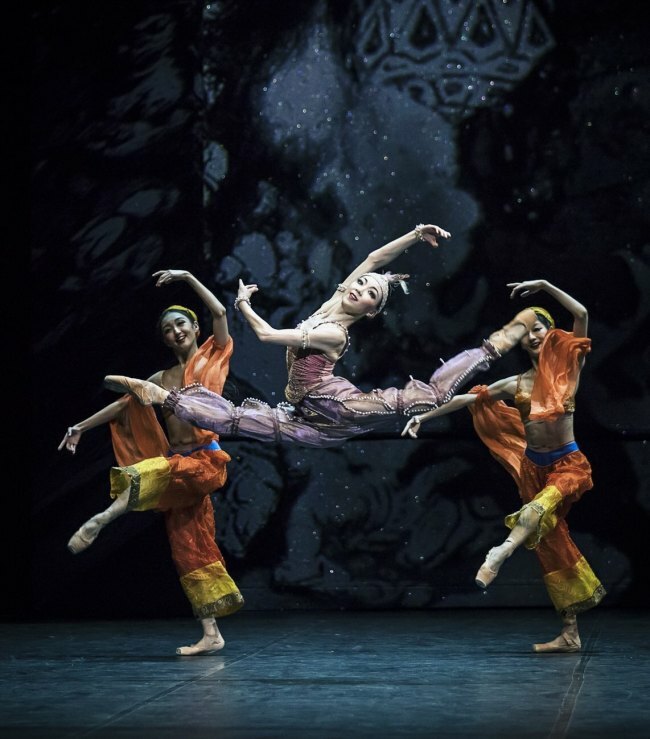 For the latest production, Zanella has reinvented the ballet drama, and there are more differences than similarities with the 1993 Stuttgart Ballet production. The music scores have changed and the costumes are newly designed. The set design has drastically changed too, and the company makes extensive use of technology to add verisimilitude to the telling in dance form of the true story on which the ballet is based. The result is flamboyant mise-en-scene. One scene after another features 3D images projected onto the black panels that serve as the backdrop to dynamic choreography. The new production, more than the previous work, focuses on the woman Mata Hari -- that is, on the Dutch exotic dancer who was executed in France for spying for Germany during World War I. This is because more documents became available last year on the occasion of the centennial of Mata Hari’s death, Zanella said at a press conference earlier this month. The Italian choreographer added that the work would center on the tragic life of the woman herself -- a story that he said had too often been eclipsed by the familiar stripper-spy story. 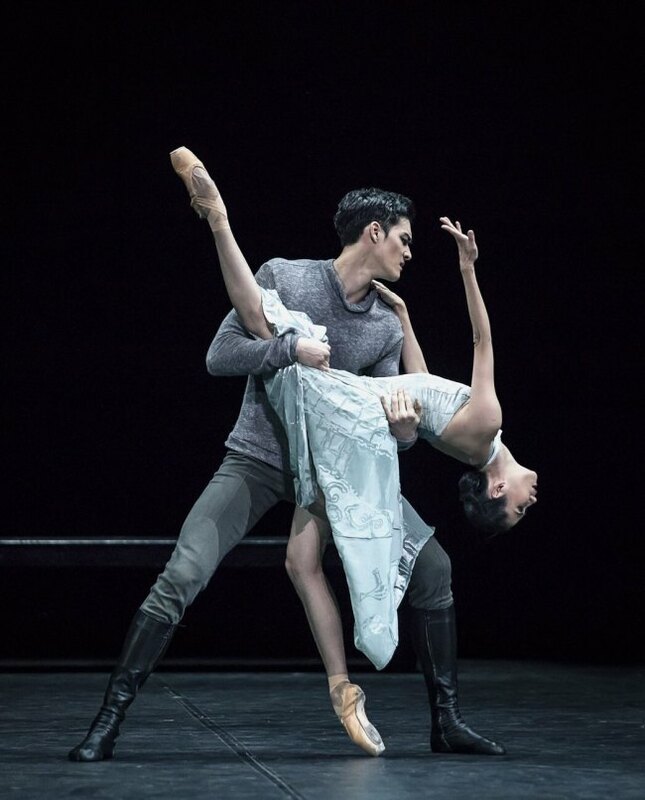 The tragedy of Mata Hari’s story is brought to life by the ballet’s principal dancer, Kim Ji-young, and heightened by the music of Shostakovich. The curtain rises on the Korean National Ballet’s “Mata Hari” with the heroine awaiting her execution in Cell No. 12 as Shostkovich’s Symphony No. 10 plays on. The slow E minor sonata imbues Mata Hari, whose life is about to end, with a drained quality. The second act is highlighted by the grandeur -- disturbing and ambivalent -- of Shostakovich’s Symphony No. 5. The music is performed by the Korean Symphony Orchestra, led by conductor Tiberiu Soare.